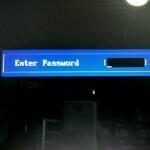 You may ask, why do you need a password generator? The answer is, a randomly generated password consist of uppercase letters, lowercase letters, numbers and special characters. They are randomly generated with no recognized texts or sequence, thus making it almost impossible to guess via brute force. 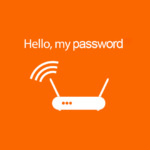 The other reason to use a password generator is when you need to create a shared password among friends, or for use in IP Security Cameras, or Wifi Password for hotel guest. How to remember different password for different sites? Simple, lets say your default password is openSESAME2000, and for your Facebook account, you can use openSESAME2000fb, or for your gmail account, you can use openSESAME2000google. 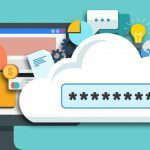 Never ever use the same password for various accounts, if one of your account is exposed, chances are, hackers can guess their way into your other accounts. Secure Your Important Data and Privacy Keep Your Passwords Organized with Password Manager. It’s quite dangerous to generate simple passwords, like birth date, which would be easily cracked. 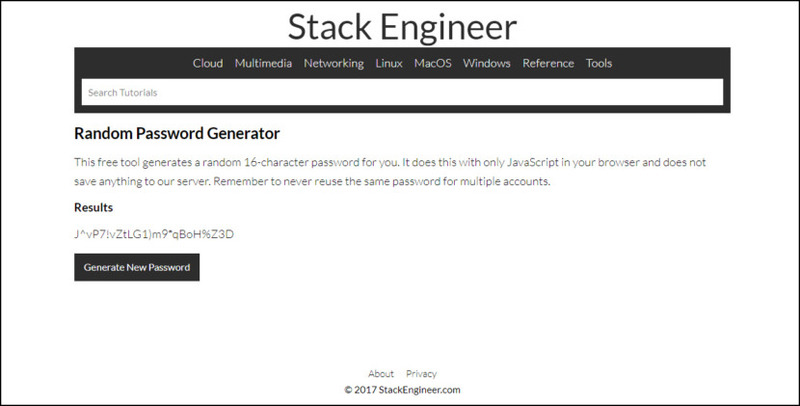 Random Password Generator can generate highly secure random passwords under a more secure environment for either important data storage or privacy protection. Lots of different passwords mixed together would be messy. 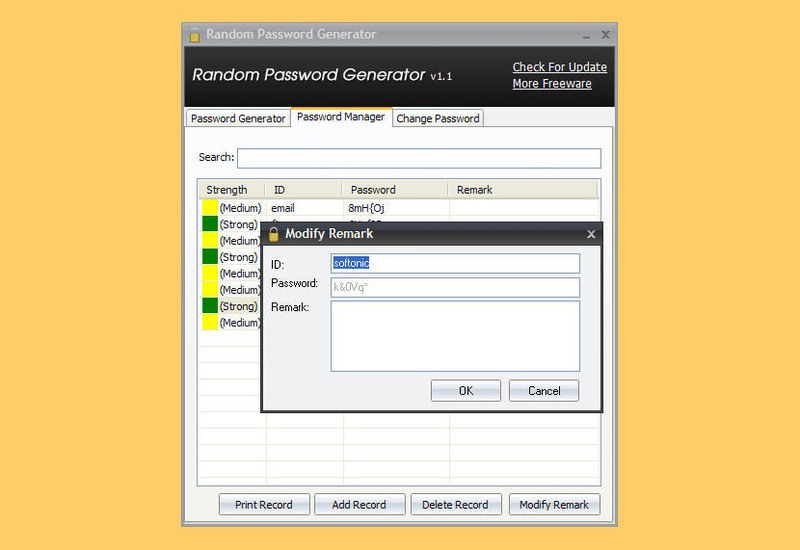 To easily pick up passwords from different accounts, Random Password Generator also includes a useful Password Manager for users to mark, search, and organize the passwords. PWGen is a professional password generator capable of generating large amounts of cryptographically-secure passwords—“classical” passwords, pronounceable passwords, pattern-based passwords, and passphrases consisting of words from word lists. It uses a “random pool” technique based on strong cryptography to generate random data from indeterministic user inputs (keystrokes, mouse handling) and volatile system parameters. 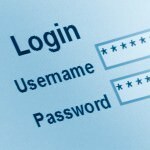 PWGen provides lots of options to customize passwords to the users’ various needs. Additionally, it offers strong text encryption and the creation of random data files (which can be used as key files for encryption utilities, for example). Works great on Microsoft’s Windows 10 and Apple’s macOS. Easily generate thousands of passwords using the options that are available in Advanced PassGen. You can even go so far as to define your own character set that Advanced PassGen can use to generate passwords! Additionally, you can define the minimum and maximum string lengths for your entries, specify a custom character set or generate a random seed. It is also possible to specify a fixed string length size and the amount of passwords that the application can generate during a session.